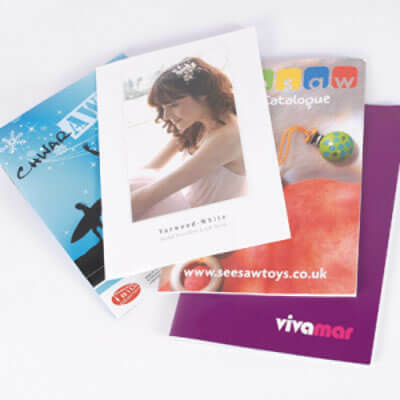 Booklets are a great way of communicating new ideas, products and promotions with your customers. Our cheapest priced booklets have the same weight of paper throughout. 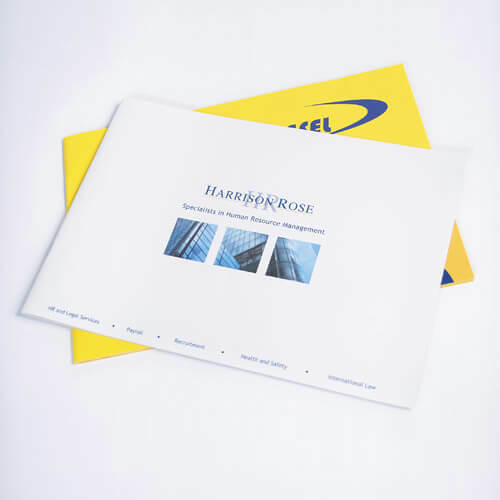 However lots of our customers prefer to give their booklets more impact by choosing a thicker cover. You can choose your cover from our options – uncoated, silk, gloss laminated, mat laminated. Everything is great! Thanks for all your help with this - the books look amazing. I wanted to thank you and your team for your work on our book. The finished product looks great. We were very impresses with how efficiently and professionally you turned round the project for us. Our thanks to the whole team.